One of the great moments in a man’s life can be sitting back with friends, brothers or father and smoking fine cigars accompanied by scotch. 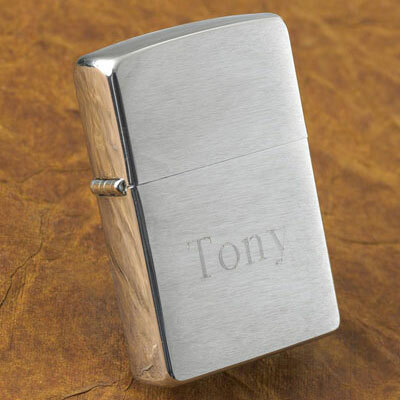 Whether your buddies are cigar aficionados or novices in the world of smoking, we think that custom cigar gear makes excellent groomsmen gifts at your wedding. 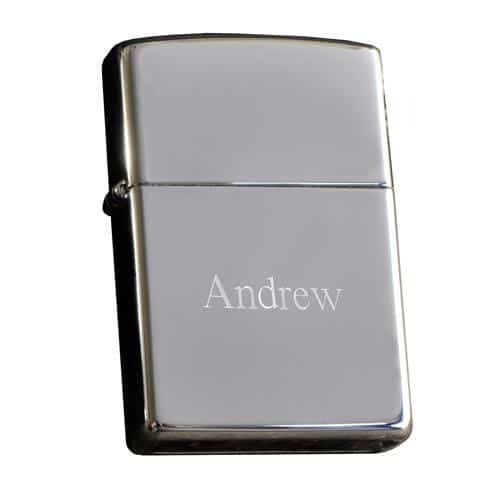 If you’re shopping for Father’s Day or Christmas, our humidors, lighters and personalized signs will leave a smile on any guy’s face.